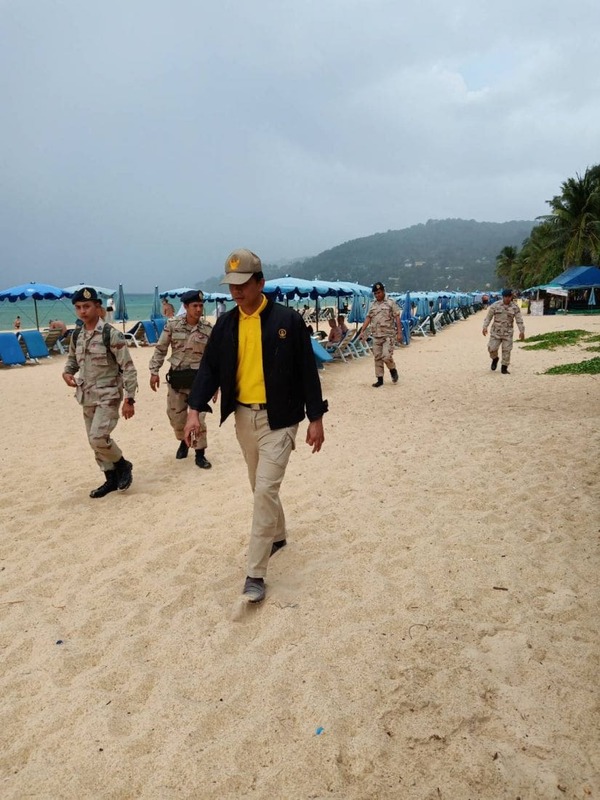 The inspection at Karon Beach yesterday was led by the Chief of Provincial Administration Group Siwat Rawangkun. 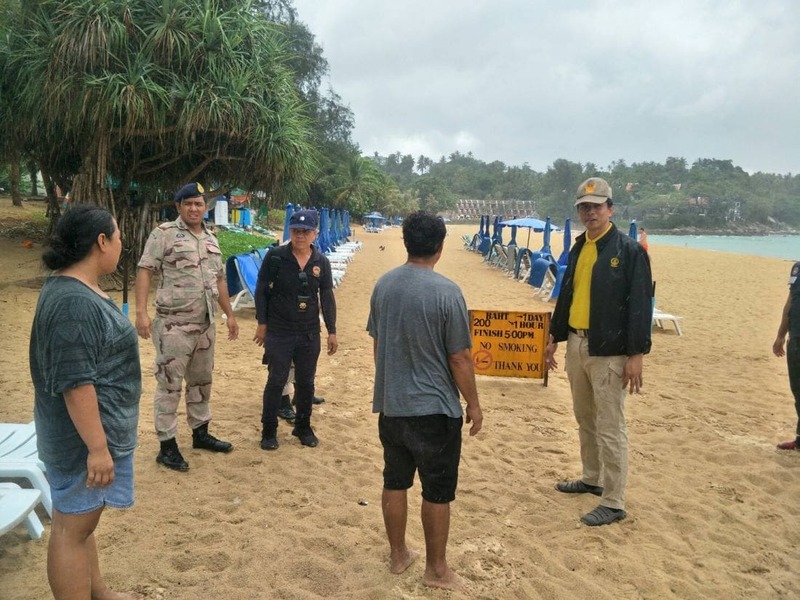 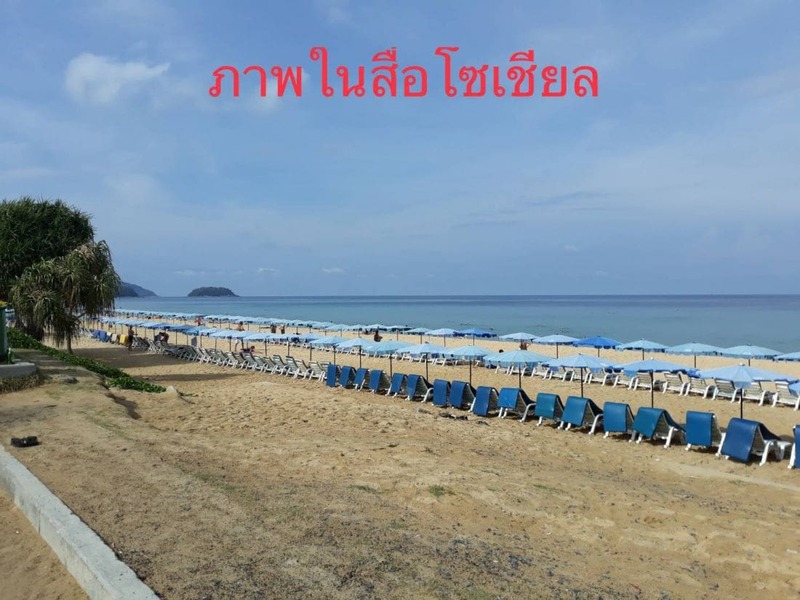 The inspection followed complaints in a local LINE App group saying lots of beach sun lounges were seen on Karon Beach and were more than the 10 percent area of the regulations. 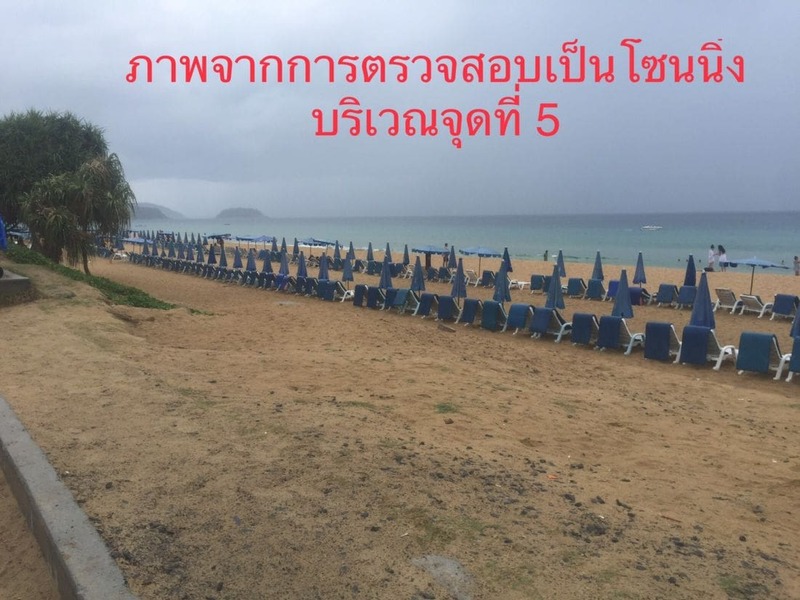 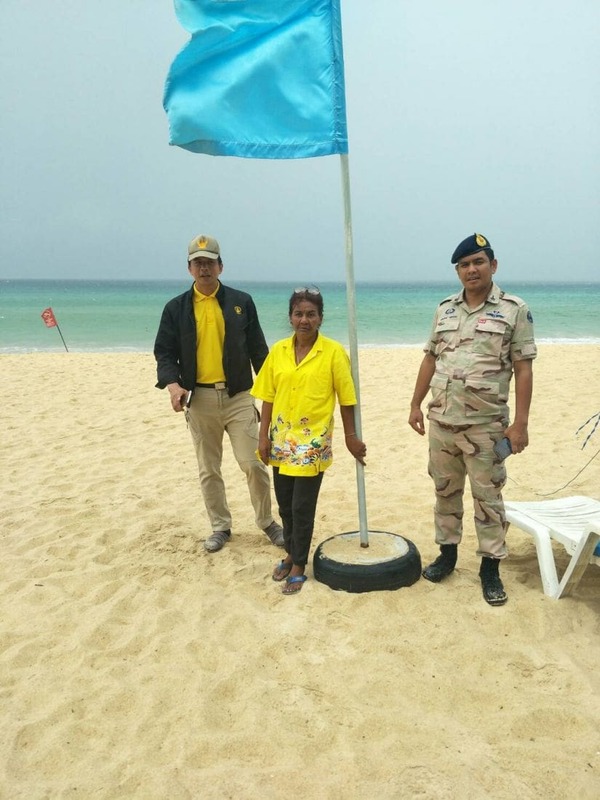 Officers reported that those beach sunbeds were in the area of the 10 percent in Zone 5 that are allowed as part of the regulation zoning.